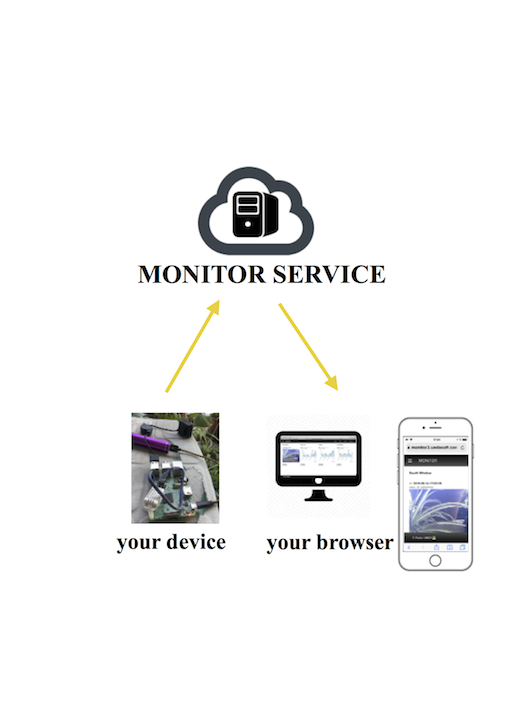 MONITOR™ is a Still Picture based Remote Watching Web Service. You can push Still Picture periodically from your WebCam, and you can watch latest Picture from you Browser. 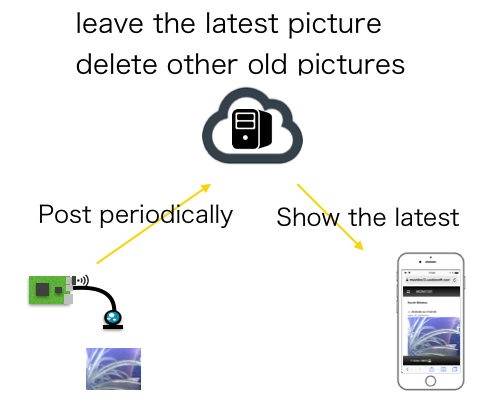 MONITOR™ server keep to catch posting pictures, leave the latest picture and delete old pictures, and show the latest picture when requested from Browser. Because of MONITOR™ is a Still Picture based, the data traffic is extremely small. Even throug the 3G network in case frat-rate network cannot be available, you can watch a place all over the world for about 10$ monthly pay with International Data SIM. You can make your remote camera with inexpensive commercial parts without bothersome works. The software to take & send photo, to connect 3G network, and to other usefull purpose are also available. 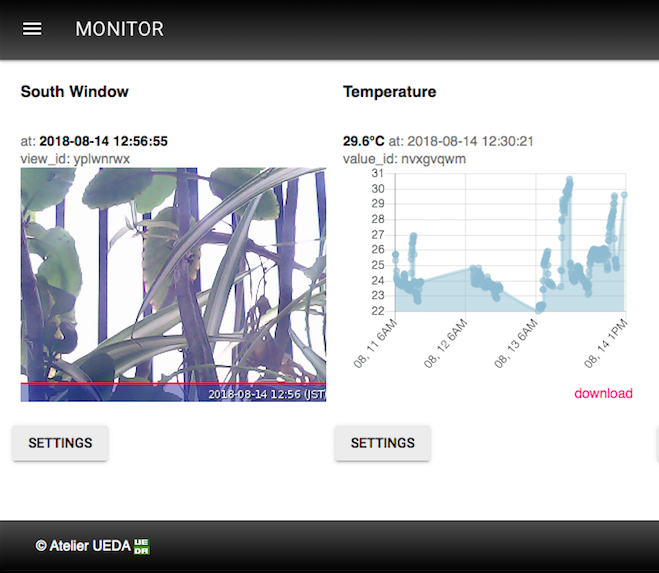 In addition to watching picture, watching Sensor Data is also available if necessary. 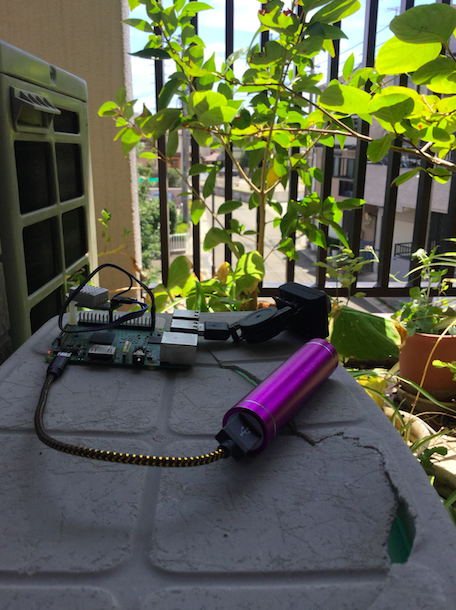 A versatile multipurpose python module for sensor handling is abailable. 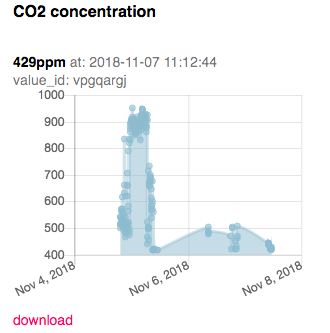 Not only you can post any sensor data to the MONITOR™, but also you can save it on the SD Card, post to other IoT Service like M2X or AWS, and so on. You can make inexpensive & fitting D.I.Y. Monitoring System with the MONITOR. You can choose a various inexensive & versatile Camera & sensor devices on a eShop site like Amazon, eBay, and so on. use a inexpensive USB 3G dongle with global 3G Data SIM evne in case there are no network connection. For example, 3G dongle & motion detection camera is good combination for making Wildlife Camera or Farm monitoring, with inexpensive & fitting. MONITOR might be competent in learning D.I.Y. electronics, making capable monitoring system in a short time with inexpensive, especially in case that short time & inexpensive is vital necessity, for example, a river monitoring system for temporal purpose like for just between a tyhoon is comming and going. Your tried using & feedback must be vital for me to improve the MONITOR. Not only feedback of the MONITOR feature, but also feedback of unmatured description on the documentations are very welcome. I really appreciate your tried using the MONITOR and giving me any feedback to ueda@latelierdueda.com. Thank you!